Looking for compression fabric for any sport or activity? 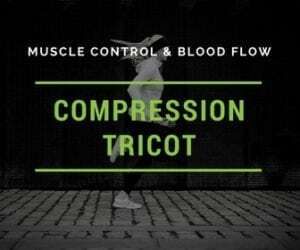 This compression tricot has a higher spandex content, which allows for an increase in muscle control and improved blood flow. It is the perfect fabric for high- and low-intensity activities to give the wearer their best athletic performance! This tricot is the perfect sports fabric for all sportswear related gear! From yoga to running, this tricot fabric gives athletes support and control in performance situations! This athletic fabric is ideal for workout gear, yoga wear, sports tops, and bottoms! Call now to learn more or order now: 844-827-4206! Looking for compression fabric for any sport or activity? This compression tricot has a higher spandex content, which allows for an increase in muscle control and improved blood flow. It is the perfect fabric for high- and low-intensity activities to give the wearer their best athletic performance! This tricot is the perfect sports fabric for all sportswear related gear! From yoga to running, this tricot fabric gives athletes support and control in performance situations! 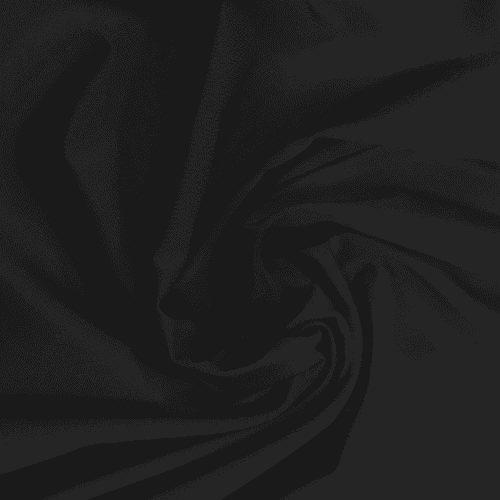 This athletic fabric is ideal for workout gear, yoga wear, sports tops, and bottoms! Call now to learn more or order now: 844-827-4206!